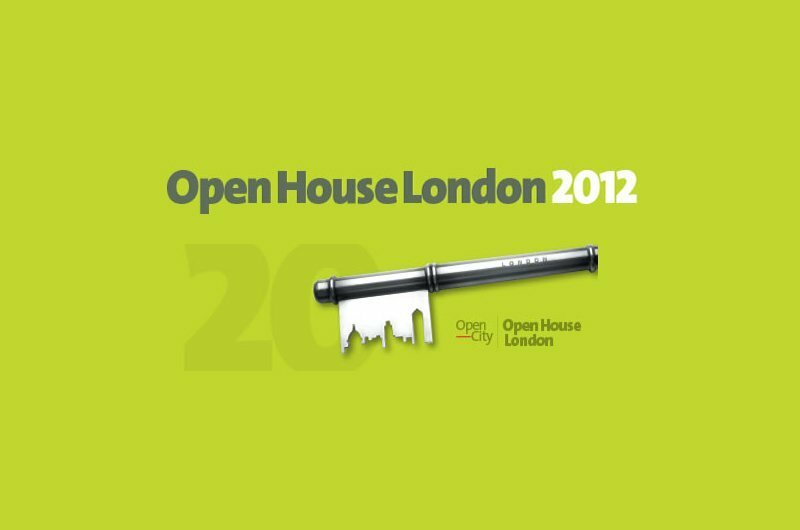 Hopkins Architects are very pleased to once again be participating in Open House London. This year our projects Portcullis House in Westminster and the Gibbs Building, Wellcome Trust in Camden will be open on Saturday 22 September from 10:00 - 17:00. Hopkins staff will be on hand each day to offer tours and answer queries. Open House is an excellent opportunity to explore buildings that would not normally be open to the public.